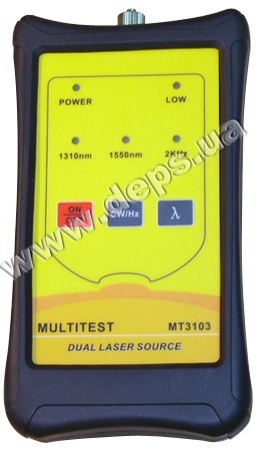 The device can operate at two wavelengths 1310 and 1550 nm. The device is functional and usable. Operation modes are switched by special function keys. The emitter operation modes are displayed by LEDs. Compact housing fits easily into the palm of your hand; it is provided with a rubber casing for shock protection. 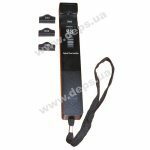 The device complete set includes a power adapter for operation from a 220 V mains. can be supplied from 220 V mains. 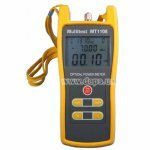 Optical Power Meter Multitest MT1108 has a compact body with a shock-resistant casing, and equipped with a multi-function LCD-display. 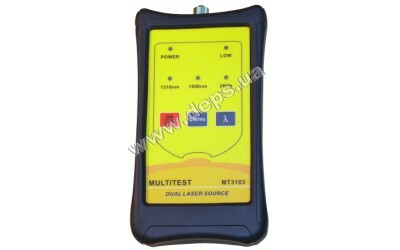 This is the device that meets the customer’s needs to the maximum. Modern look, convenient user interface, wide measurement range, auto-calibration and high accuracy will make your work easy and efficient. 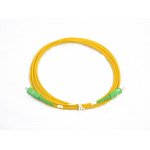 Active fiber identifier MT3306A provides a safe, economical, and nondestructive method for determining the presence and direction of signals in optical single-mode fibers. 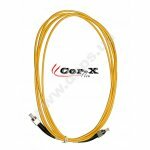 This device allows, without disabling the transceiver equipment, determination of presence and power of traffic in fiber; and in case of a signal modulated at frequencies 270 Hz, 1 kHz or 2 kHz, the identifier determines the modulation frequency.